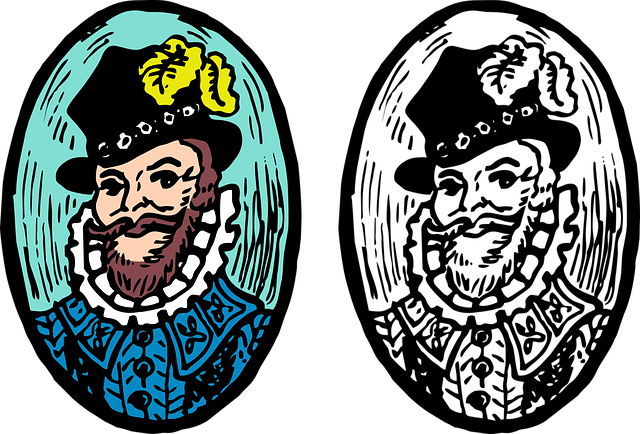 A blended learning approach (sometimes referred to as hybrid teaching) to academic writing seems to be the best of both worlds. This approach combines online instruction with face-to-face classroom interaction. Many report that the blended classroom–regardless of which model is used–is flexible and convenient, as it offers access to lots of resources. Using online tools can also increase student motivation. 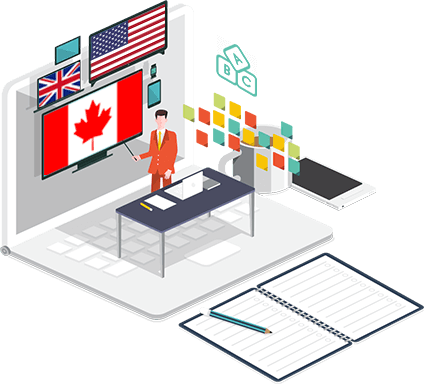 A 2012 article in Profweb reported that the hybrid/blended classroom is growing in popularity in Québec. This is not surprising since some recent research has shown that blended classrooms can outperform traditional classrooms. I’ve been teaching academic writing to high-intermediate and advanced English as a Second Language (ESL) students at the Cégep de Saint-Laurent for the past several years. Using the Moodle platform, I’ve been doing hybrid or blended teaching in multi-skill courses at the 102 and 103 levels. The blended classroom hasn’t been without its challenges. Over the years in teaching academic writing, I’ve used different traditional textbooks, online resources such as OWL, and my own blog posts. In terms of learning platforms, to be honest, I haven’t been satisfied with Moodle as a static storehouse of information, although it does have great features, such as self-corrected quizzes and online response to student writing. To add to my challenges, when I am teaching academic writing the students and I often get lost in a sea of materials and activities that lack a clear focus. You probably know the feeling if you have taught academic writing. There are so many amazing materials and resources that you don’t know where to begin to organize or sequence them properly. To put it succinctly, my main problem in teaching academic writing has been with providing tons of resources, activities, interactivity and feedback, while maintaining a clear focus for my ESL students within the context of a 45-hour course. I wanted to create a more lively learning experience for both my students and myself. Most importantly, I wanted to help students focus on what they needed to do to write better. David Pollock, author of Designing and Teaching Online Courses, emphasizes the importance of designing materials with the end in mind, to make it clear to students what they need to learn (see page 5 of his essay). To address my main problem, I took the bull by the horns and created my own online course. I published Introduction to Academic Writing (AWC) in August 2016. I worked with Chris Rush, an experienced online teacher who has taught Business English to over 1000 students from 100 different countries. This online course draws on my experience in teaching, writing and online material creation as well as Chris’s technical know-how. 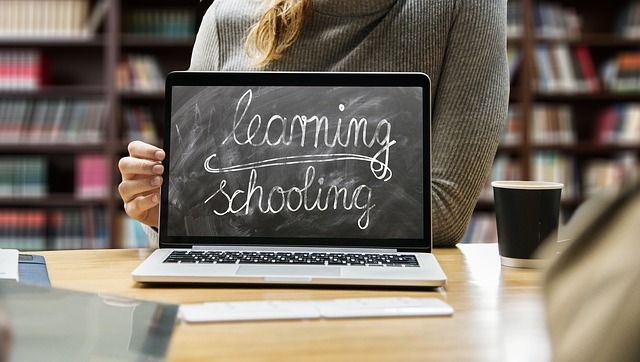 I also drew on best practices in eLearning to build the course, such as integrating high-quality design, providing a multimedia experience to address different learning styles, ensuring user-friendliness, as well as providing frequent formative feedback and practice activities. To keep in mind the need for a top-quality look and feel to the course, I wanted a teaching platform that was clear and friendly. I decided to try out Teachable.com for the experience. As you can see in Figure 1, the presentation is clear, logical and unambiguous. 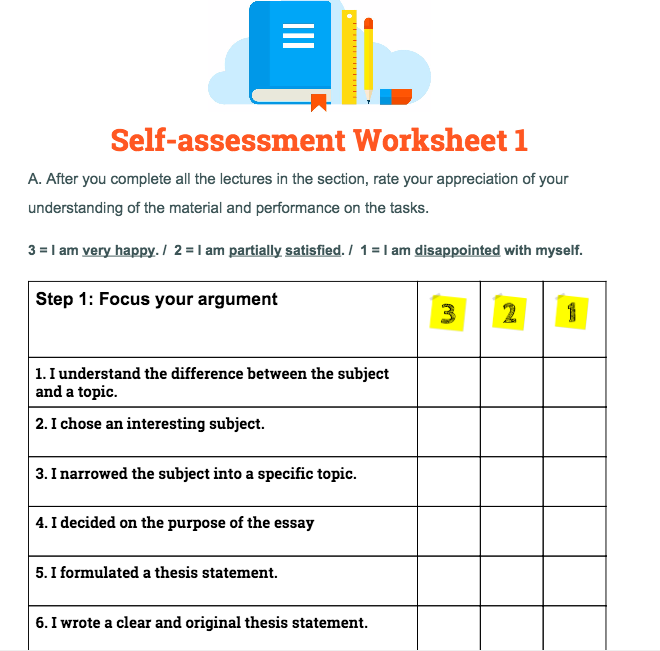 Students can see at a glance the content progression within the six lectures in section 1, Focus your argument, from the Introduction to the Self-assessment Worksheet. Another nice feature of the platform is that it is mobile friendly, so students can access it wherever Wifi is accessible. In other words, there is no excuse for not doing the assignments! Fig. 1. “Class Curriculum” from the AWC. 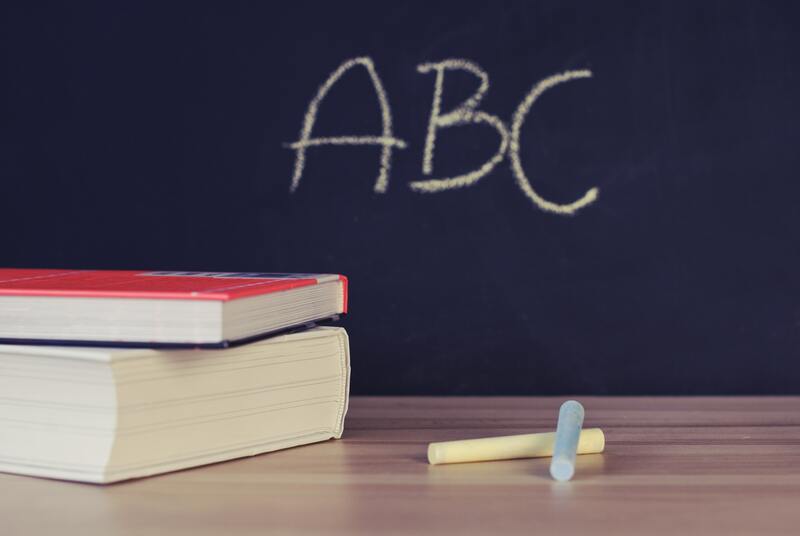 Recently, I discovered an eye-opening article by Badenhorst about the importance of writing to students’ academic success in post-secondary education. The author asserts that “academic writing is seldom explicitly taught” (1). If this true for native speakers of English, imagine the problem for high-level non-native speakers of English. Teachers–including myself–are so caught up in teaching content and the other skills that the writing needs of students can sometimes be neglected. To map out what students need to produce in good writing, Badenhorst created a “Composite Writing Rubric.” I used the criteria the author described to assess student writing as the foundation for the AWC. Fig. 2. 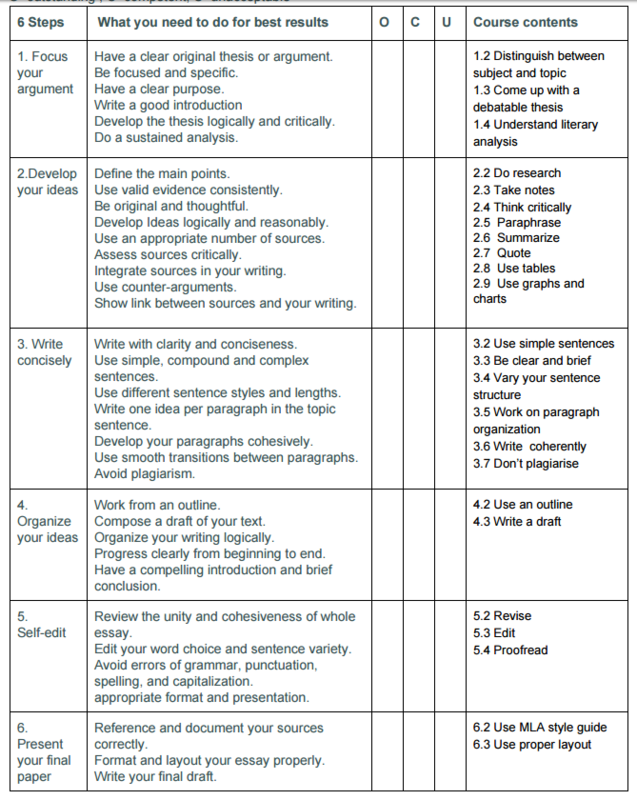 Complete list of writing criteria in the six sections of AWC. Based on best practices, I wanted to mix visual and auditory media into the course. Catering to the various learning styles helps to ensure that each student’s needs are addressed. When you are not able to be in class with students, you can engage them by incorporating a lively audio/visual presentation accompanied by a transcript of the lecture. As Figure 3 shows, students have the option of listening to the recording and/or reading the text. Fig. 3. Multiple learning channels in the AWC. 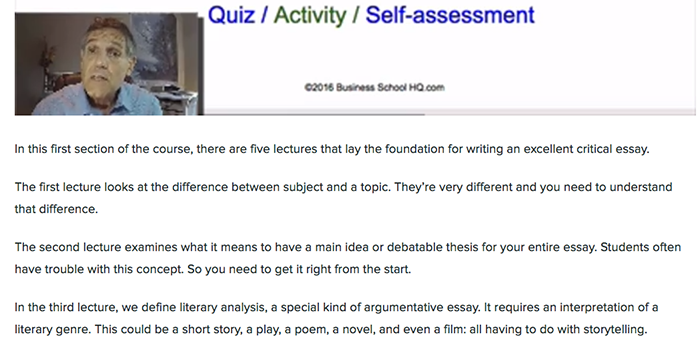 Another best practice I wanted to incorporate into the course is frequent feedback in the form of quizzes, writing activities and self-assessments. Using Teachable.com helped facilitate the creation of these useful pedagogical features. Each of the 6 sections has all of these learning tools. A pre-test to assess students’ knowledge before taking a course is a good tool. Frequent formative questions are also useful. Figure 4 shows a question from the 20-question self-corrected quiz at the end of section 1. Fig. 4. Quiz from section 1 of the AWC. Frequent writing activities reinforce the objectives of course. Figure 5 shows a writing activity at the end of section 1. 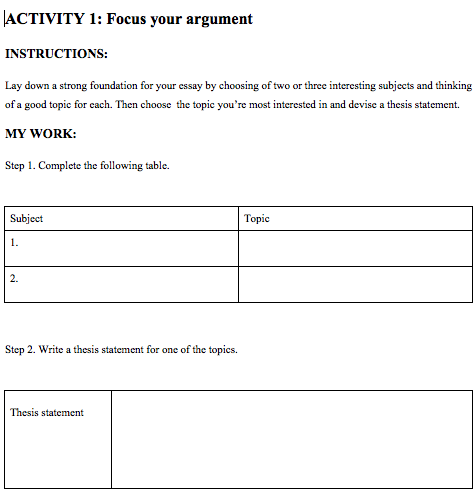 All the writing activities lead students to writing an essay. If they have followed the writing process in the AWC, their essay should show a significant amount of improvement. Fig. 5. First activity from section 1 of the AWC. Another important best practice in learning is to give students the opportunity to assess their learning progress. Some experts call it a learning log - a way for students to document what they have learned. Fig. 6. Self-assessment from section 1 of the AWC. The course is very easy to navigate, the videos are very clear and straightforward, and the supporting materials are abundant and useful. Have a look at these materials if you teach 102B and 103. This is what the future of ESL materials will look like: well-designed, interactive, multimedia rich--and made locally by teachers for teachers. I like that it is a class that is available to use when and where we want, so if we don't understand something the first time, we can always reread and rewatch the class. It teaches you the core of the English language, from grammar to do a complete literature analysis. What I liked the best was the option of having both the videos and the text. 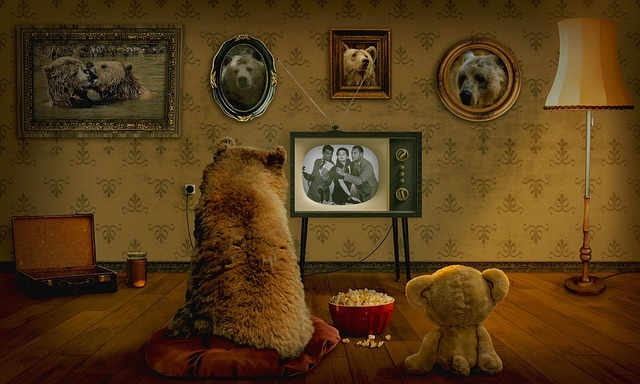 Some people are more visual and some people prefer to listen, so it's adapted for every preference. It was perfect for my exams and homework. The videos and the texts had all the information I needed to succeed. I'll certainly use it in the future. I’ve been teaching, writing articles about academic writing and creating online teaching materials for several years. Designing and creating this innovative online course –with the invaluable support of Teachable.com– was an exhilarating experience. I was happy to not have to work alone. Chris, my tech-savvy partner, showed me once again the power of collaboration and teamwork. 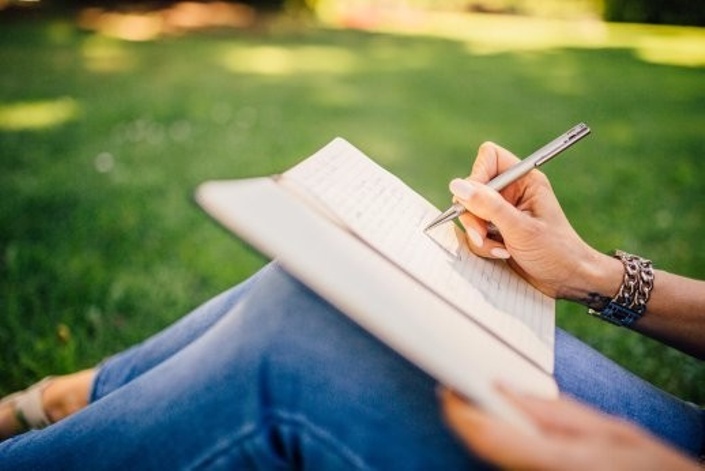 The experience forced me to clarify my thinking about writing, focus on what is essential in the writing process, and devise imaginative formative tools for learning. It is satisfying to see the positive impact it is having on teachers and students in the blended classroom. I highly recommend teachers experiment with some form of blended learning to add pizazz to their teaching. 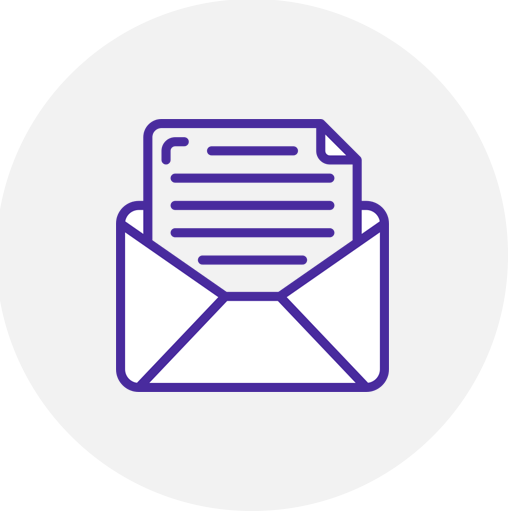 If you do teach in a blended classroom, please share your experience and any resources you have with other teachers by using the comments feature below. I’d also invite you to join the Cegep ESL Teacher Facebook to bring your voice to the teaching community. An earlier version of this article appeared Profweb entitled, "A Virtual Teaching Assistant in the Blended Classroom"